This is Alberta after all so it was fun to see Deb in bridal boots as part of her wedding ensemble. 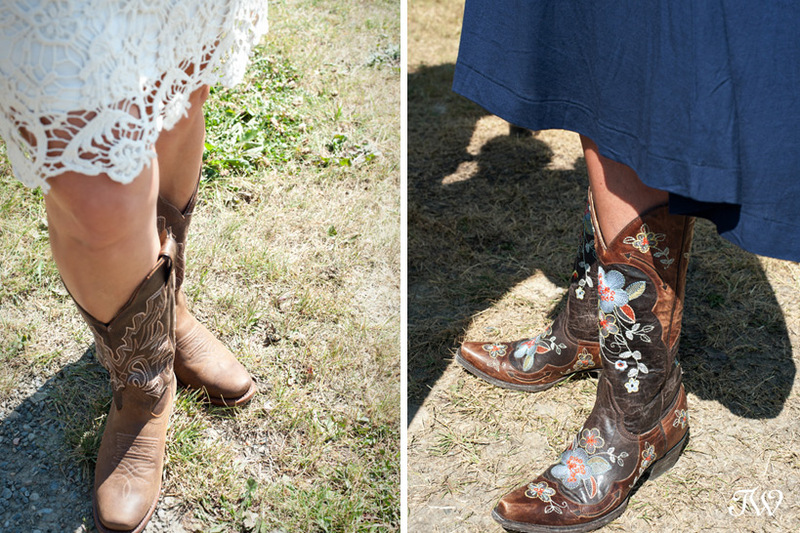 Deb married Mike at their family ranch last summer and she wasn’t the only one who donned cowboy boots for the event. Look what we found as we photographed their guests during the cocktail hour. 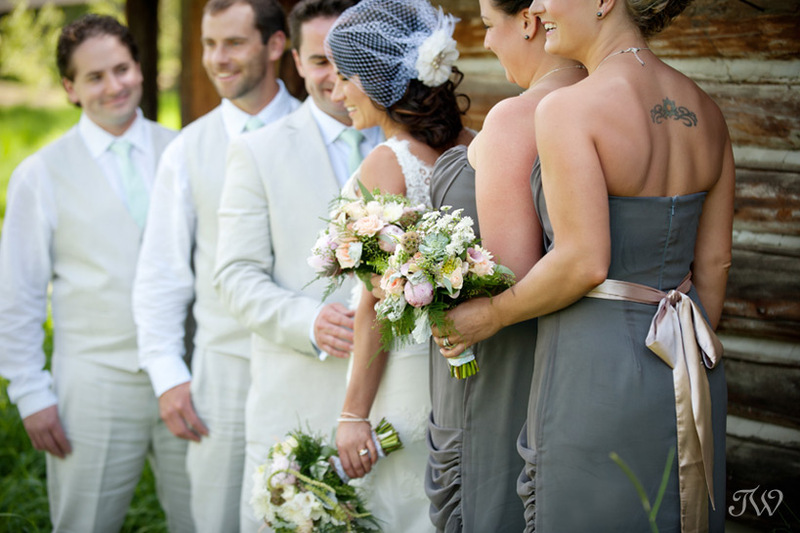 Here are more images from Deb & Mike’s barn wedding, if you’d like to see. 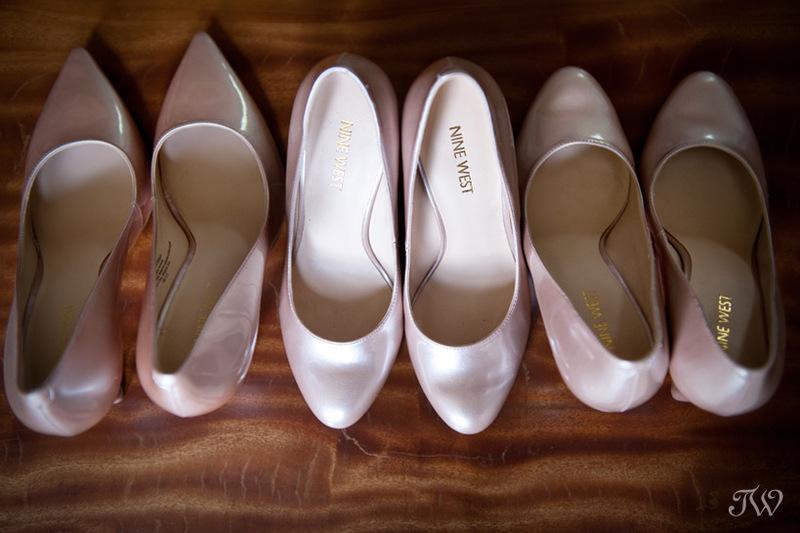 Are you engaged and looking for a little shoe inspiration for your wedding? 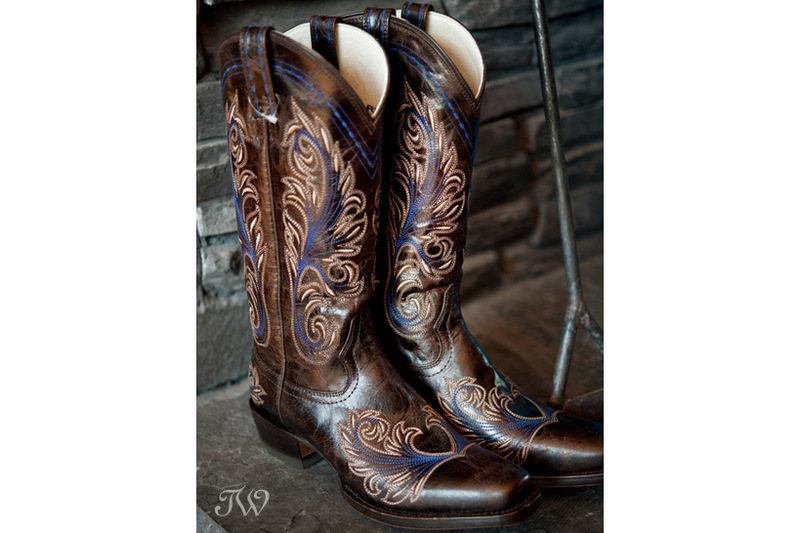 Here are some ideas from shoe week. For throwback Thursday, I’m taking a look at one of my favourite projects from 2013. 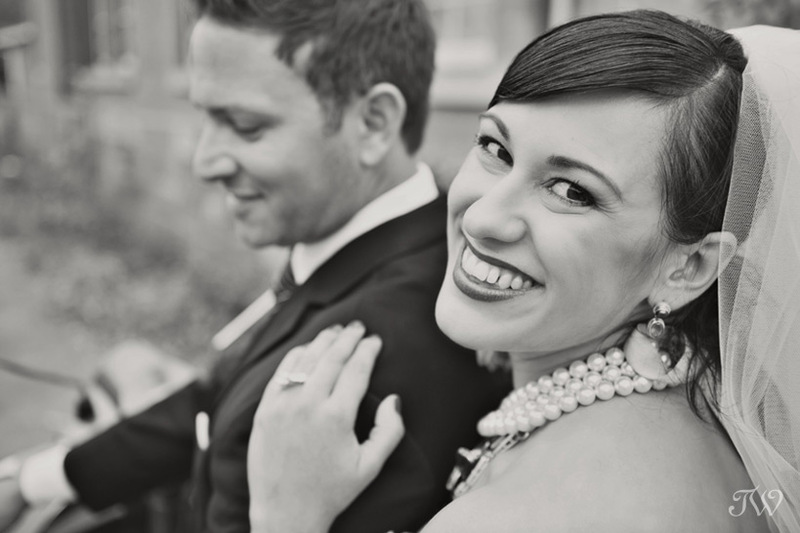 I worked with Laura Ann Cinema to create a Calgary wedding photography video. While I photographed the bride and groom, Laura captured me on film. She did a beautiful job bringing my ideas to life, and giving Calgary Brides a taste for my wedding photography style. Much like a wedding day, this wedding video is all about the couple and their story, and very little about me. Brides and grooms don’t need to hear me go on and on about my philosophy or my accomplishments. 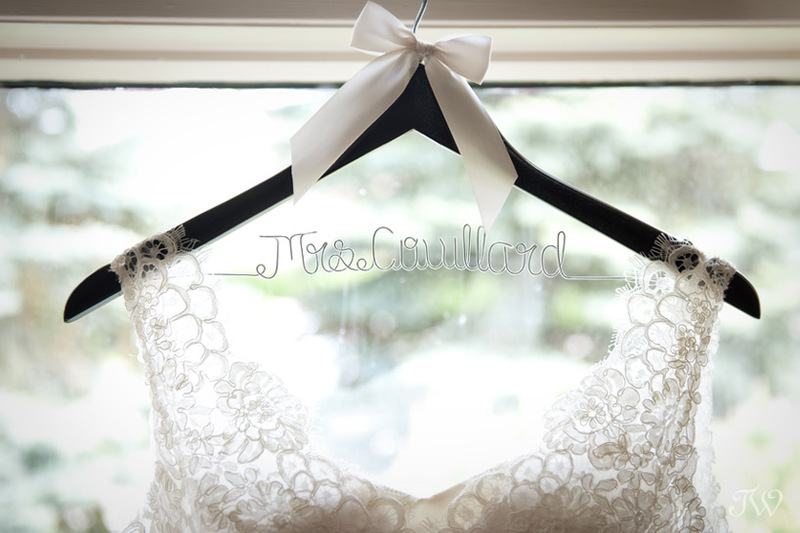 Basically, I’m a gal with a camera who loves a good story and pretty things. Thank you for doing such an exceptional job Laura! Here’s more Tuscan wedding inspiration, if you’d like to see. 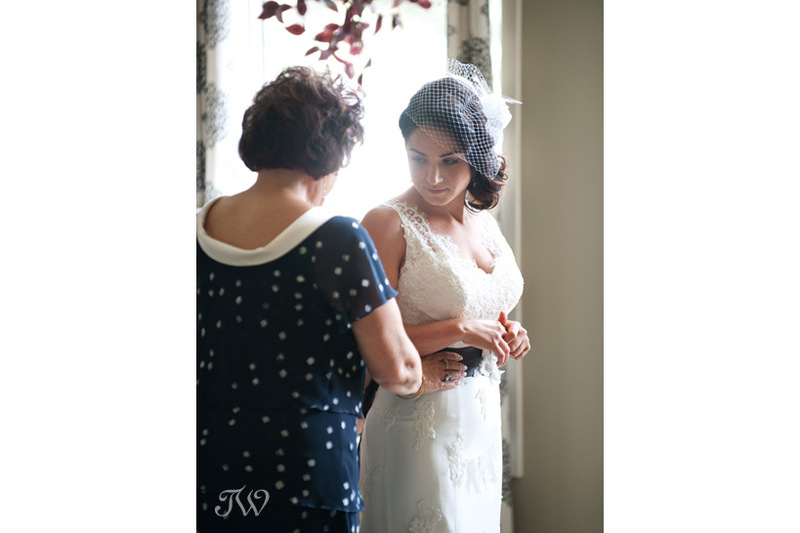 On my website, I describe my work as a blend of documentary wedding photography and perfectly-styled imagery. One way to ensure that I’m able to provide great coverage is by including the services of a second shooter in my packages. Being a second shooter isn’t always glamorous but it’s so important. 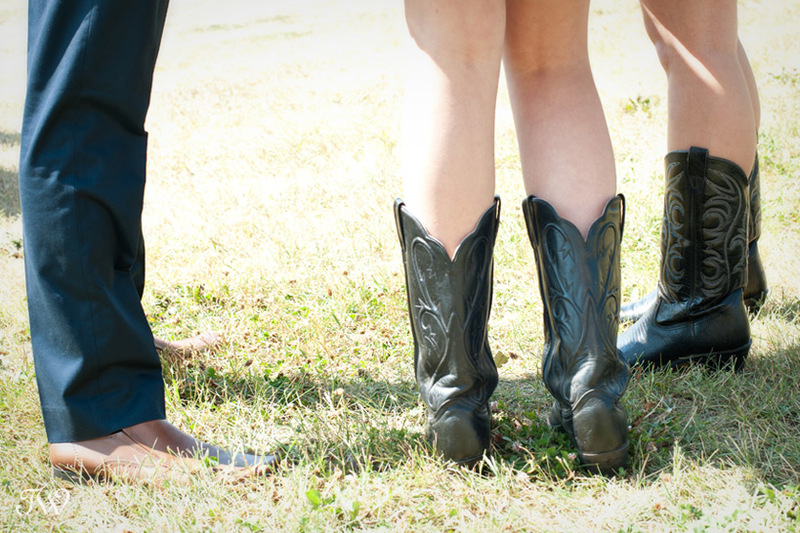 Sometimes it means being responsible for lugging the gear and wrangling wedding guests during the family portraits. Usually it means that you don’t get the best vantage points but you also don’t carry the responsibility of the lead photographer. The point is to assist and be that second pair of eyes, capturing sweet memories for the bride and groom. Last summer my friend and colleague Anne from Anne Wright Photography, asked me to second shoot with her on a few weddings. 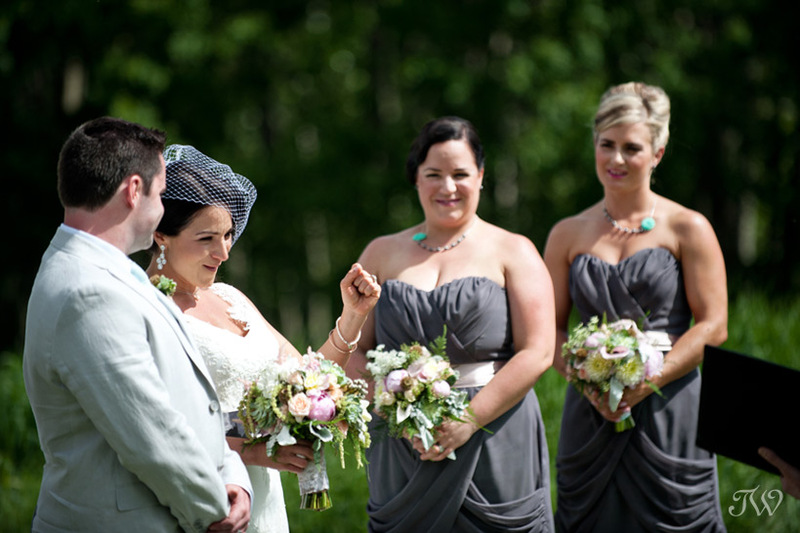 It was fun to change things up and wear the second shooter hat for this wedding at Priddis Greens Golf and Country Club. 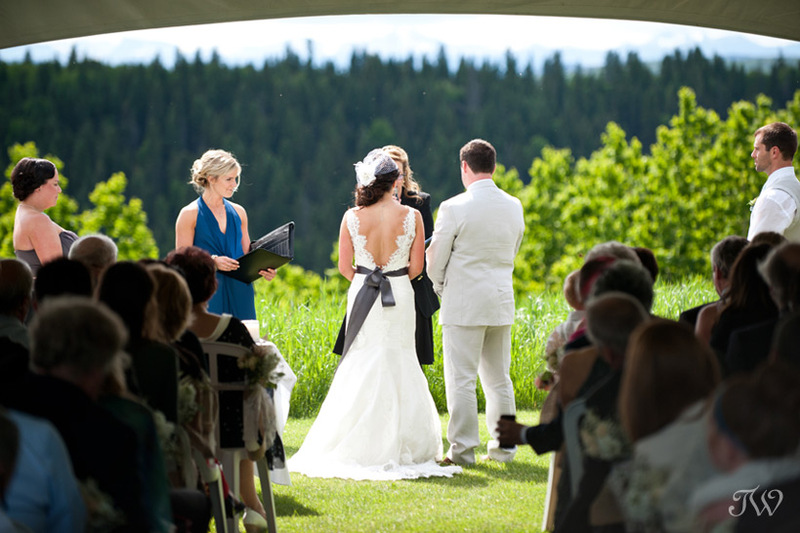 Here are a few images that I captured that day in Priddis, if you’d like to see. I’m used to being the primary shooter so it was fantastic to put myself in the hands of a trusted colleague and find creative images for her, and for her clients. Photography is an ever-changing medium, so there are always a few tips and tricks to pick up from another professional. Here’s a little secret about Anne, she’s fantastic at making her clients laugh. 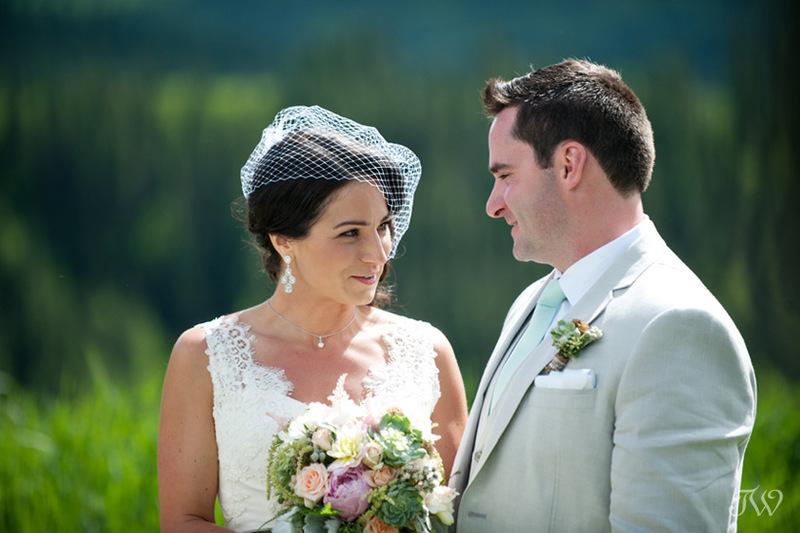 Here’s a Kelowna wedding from last summer, with documentary wedding photography from two shooters. Anne and I have worked together many times before. 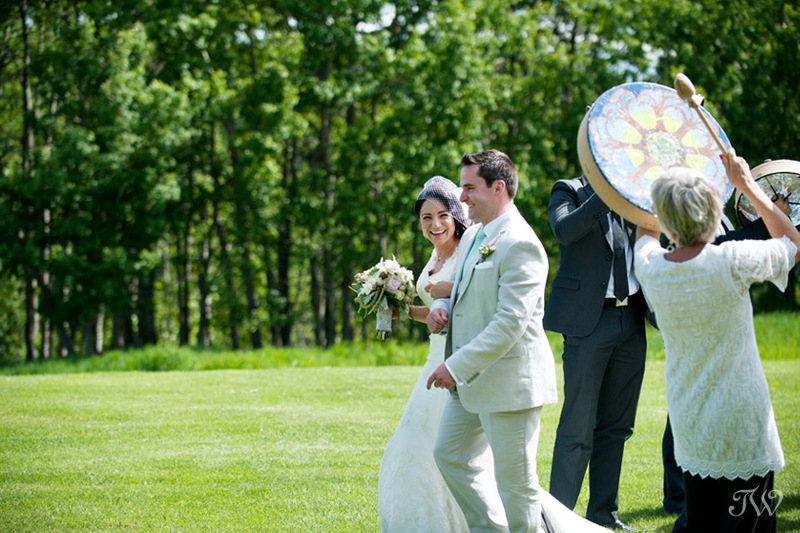 Remember Sarah & Bryce’s wedding in Priddis? 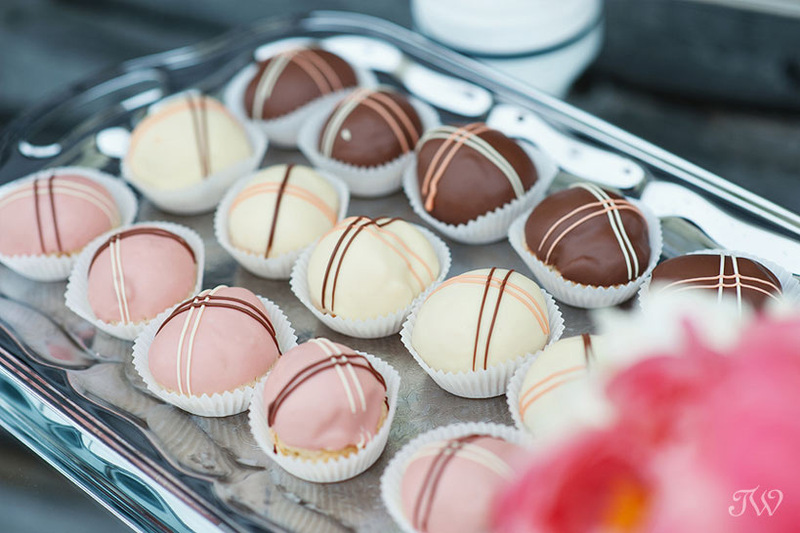 It’s that time again…Pinterest time! 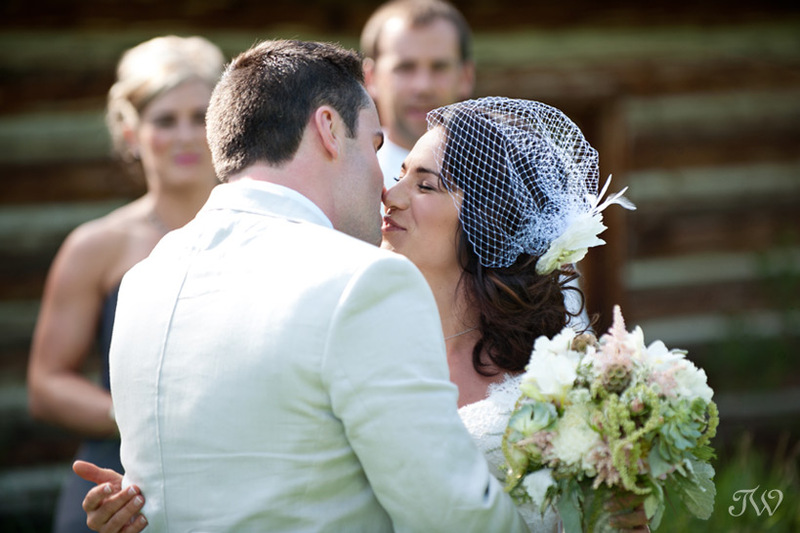 Today I’m highlighting which Calgary wedding photographs were most-pinned from my website. It’s always fun to see what tickles your fancy. 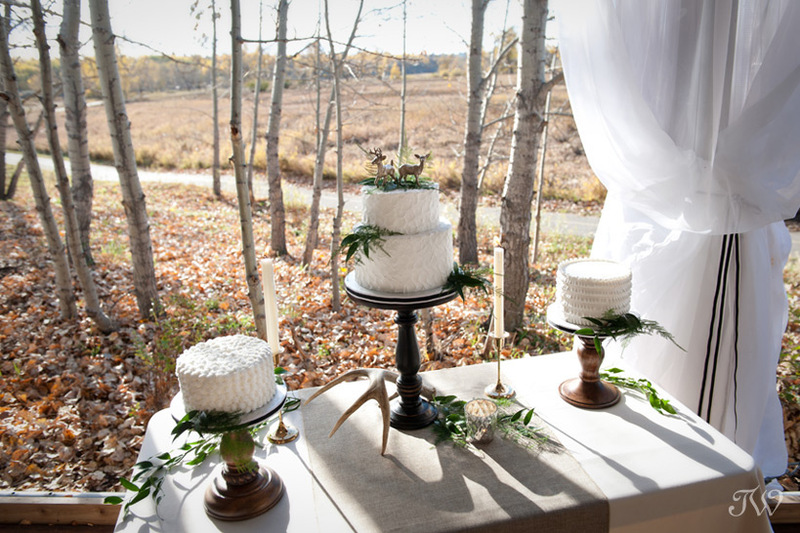 Apparently brides are loving these woodland-inspired cakes from Cakeworks (me too)! 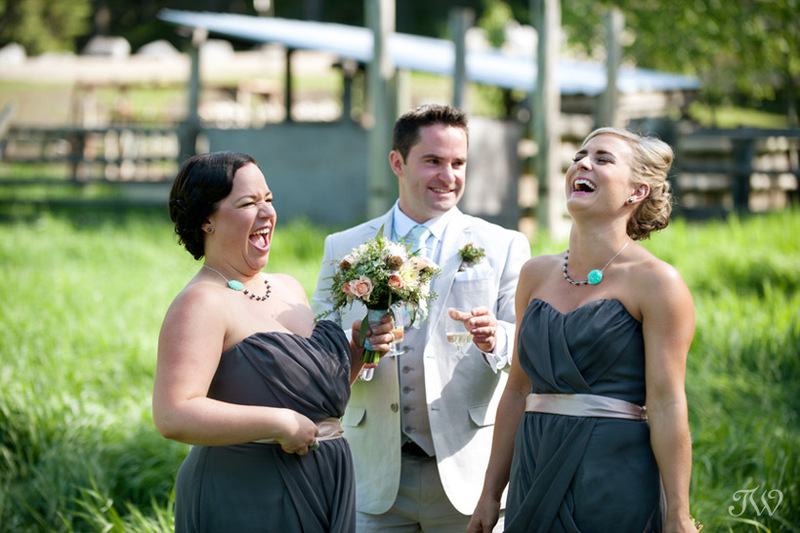 They were part of a wedding inspiration shoot at Meadow Muse Pavilion in Fish Creek Park. Here’s the full story, if you’d like to see. 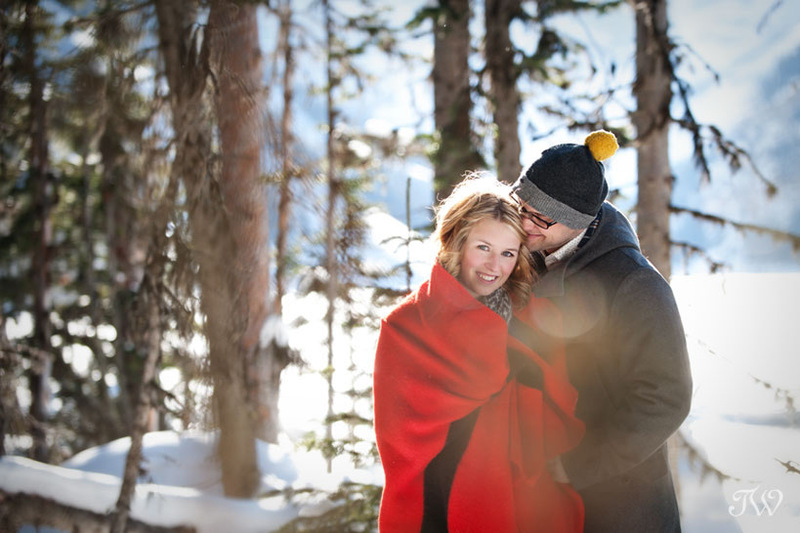 Samantha and Pete had the coziest engagement session at Lake Louise last year. Pinterest brides agreed. 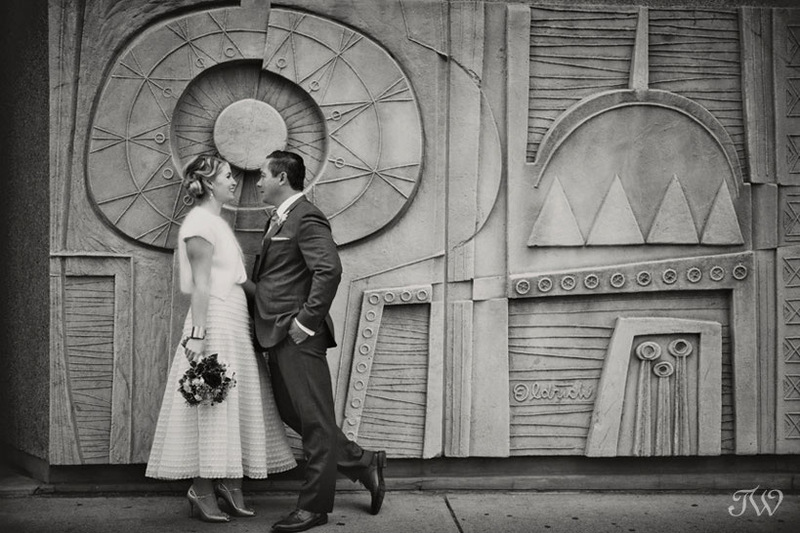 Thanks to an appearance on the BHLDN Weddings page, this photo of Krista and James from their Contemporary Calgary wedding was a Pinterest hit. Although we’re in the throws of winter, here’s some fun summer shoes to cheer you up. Fashion blogger, Nadine Pougnet from Modern Girls in Vintage Pearls, wears shoes from Betts. Here’s more from my photo shoot with Nadine in Fremantle, if you’d like to see. 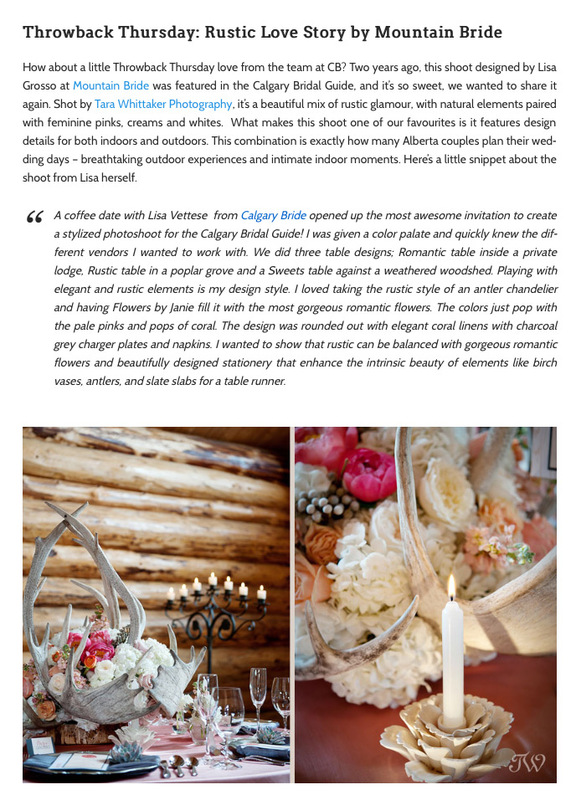 For throwback Thursday, Calgary Bride featured a Rustic Love Story by Mountain Bride. It was a collaboration with Lisa Grosso of Mountain Bride, Flowers by Janie, Special Event Rentals , The Social Page and myself. 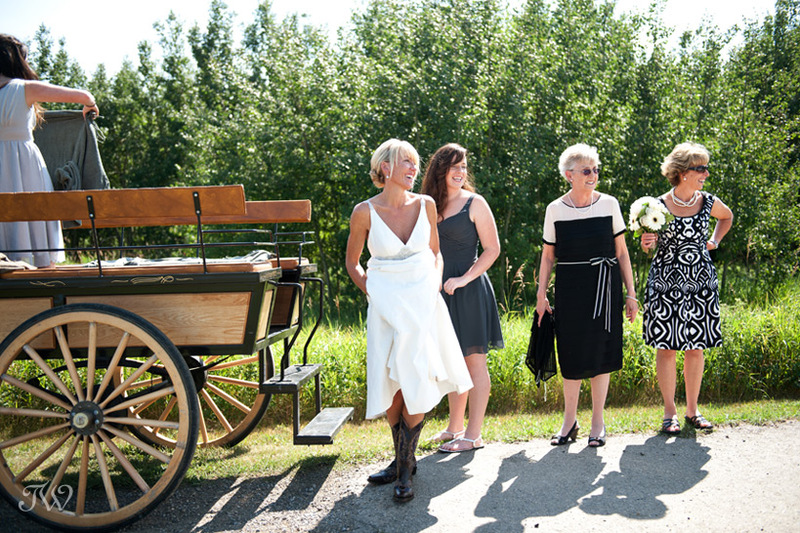 If you’re a bride who appreciates rugged Alberta touches but loves romance and elegance, then this is the shoot for you. 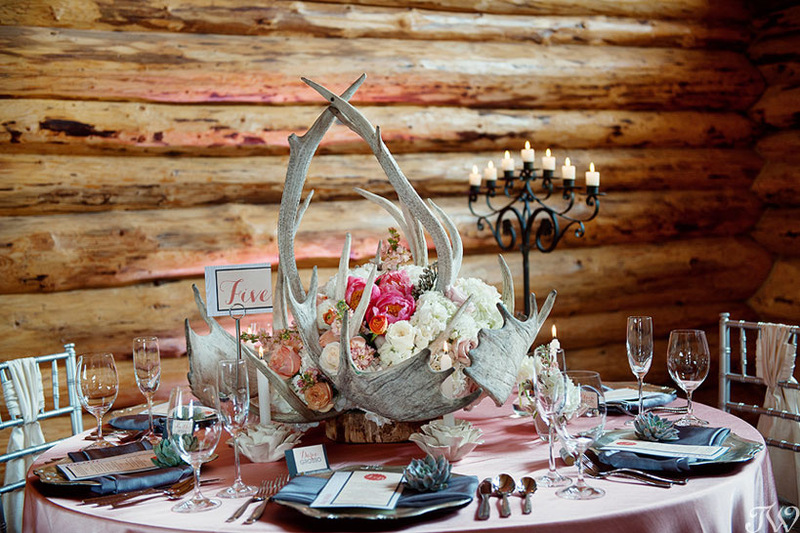 The blend of antlers and pretty peonies have made it a Pinterest favourite. I’m a huge fan of stationery from The Social Page. Here’s a Tuscan-themed inspiration shoot featuring their paper products, if you’d like to see.